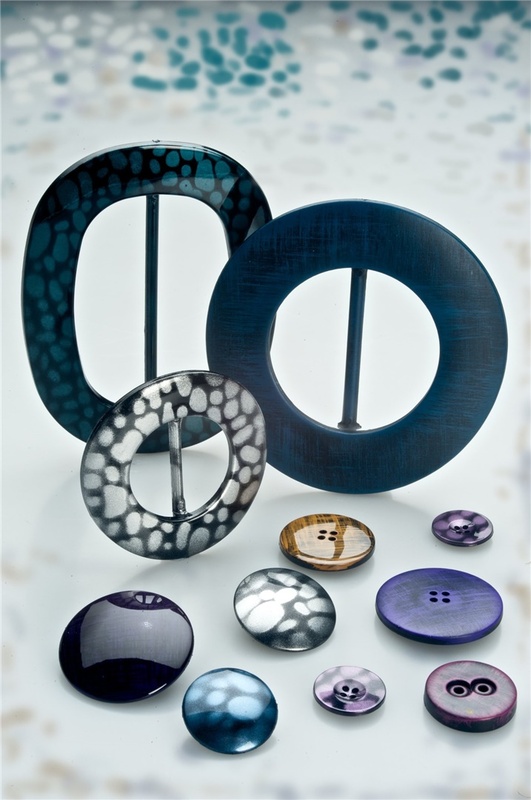 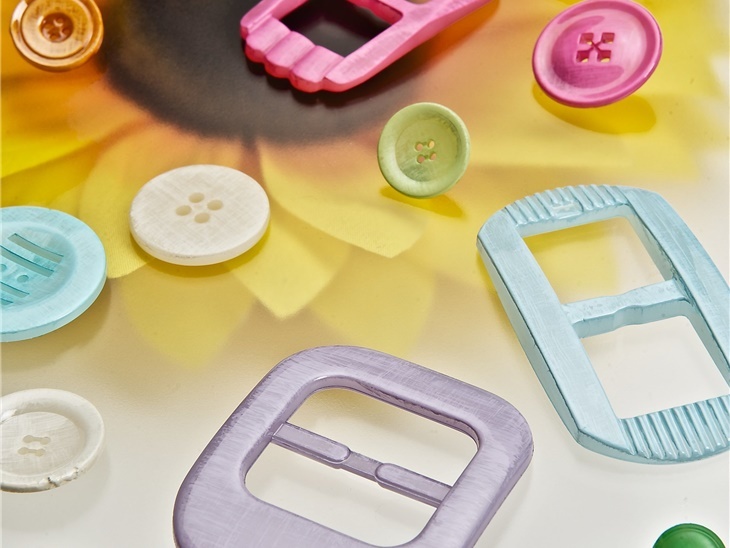 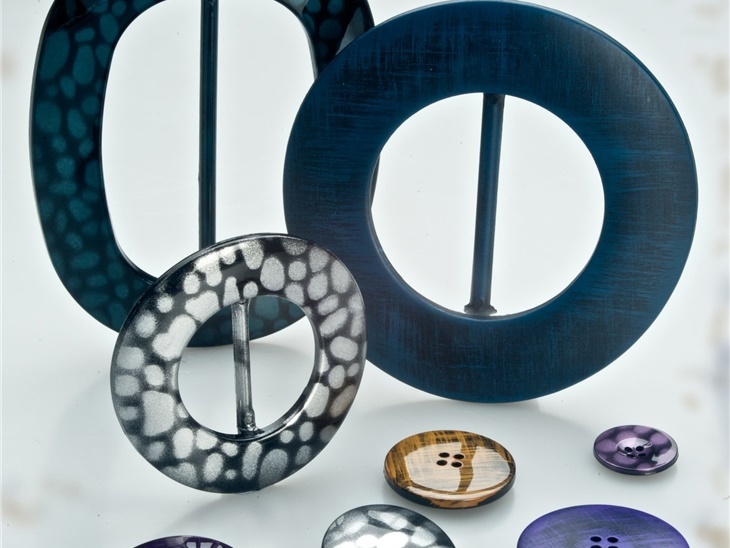 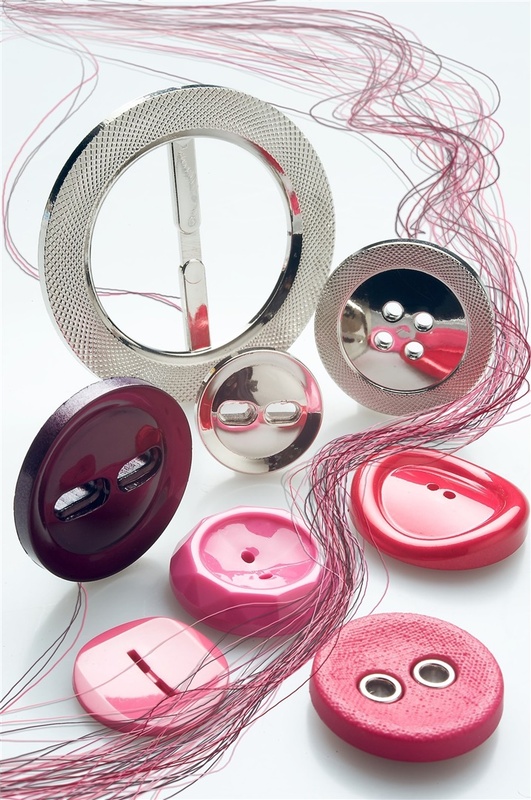 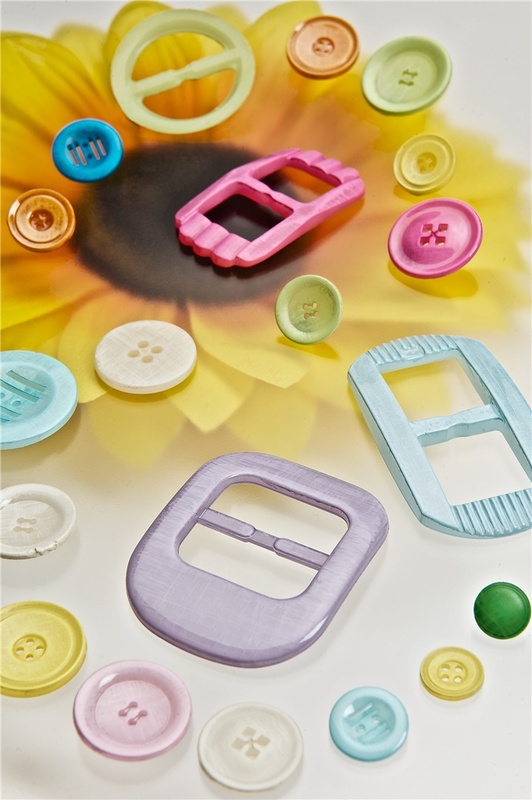 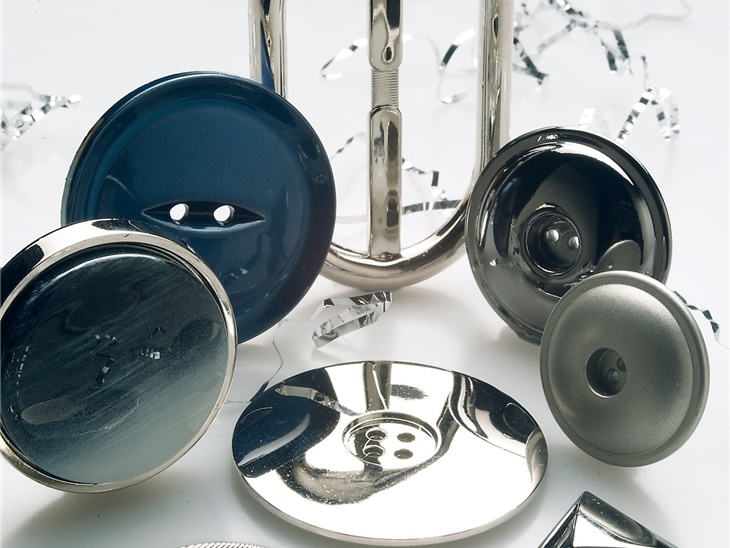 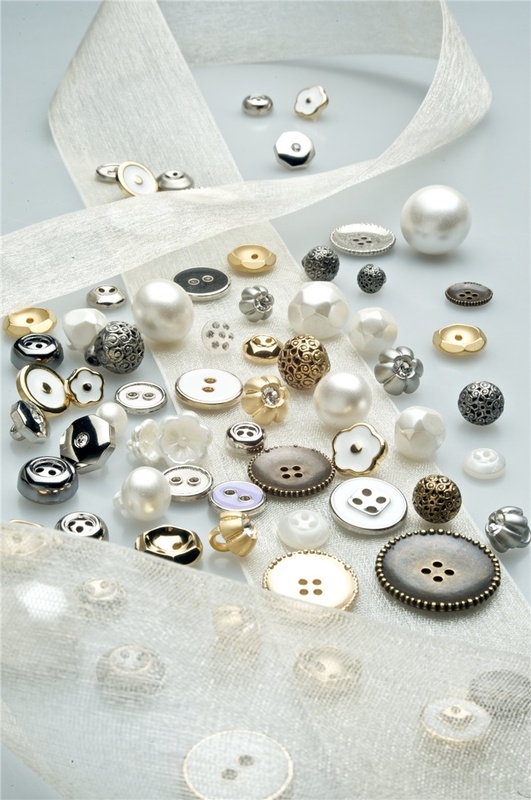 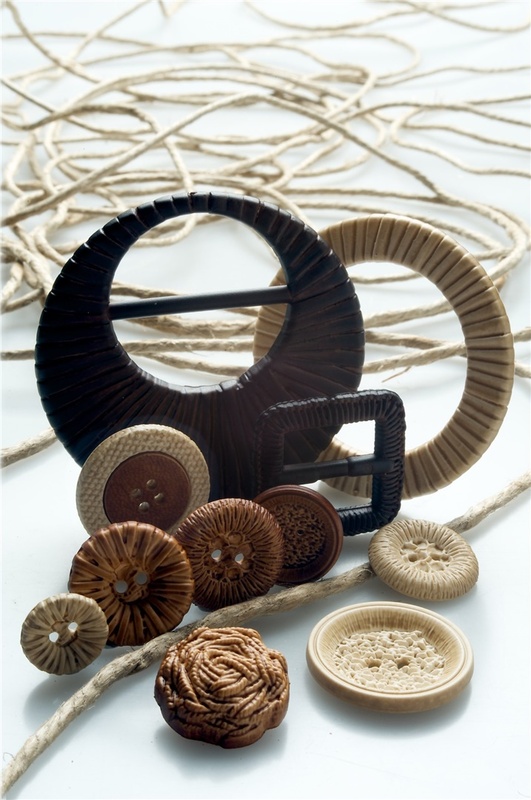 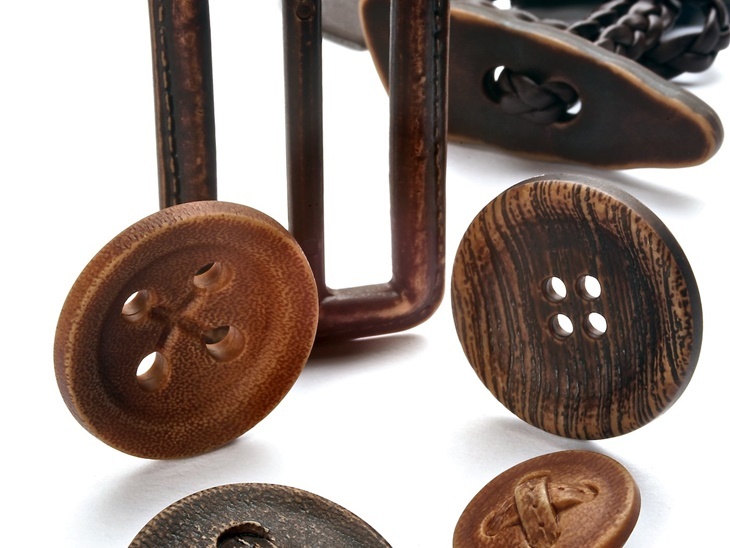 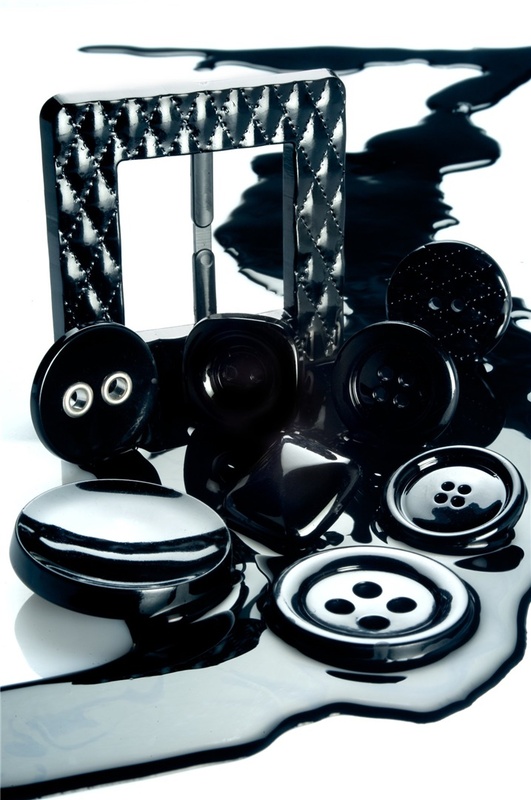 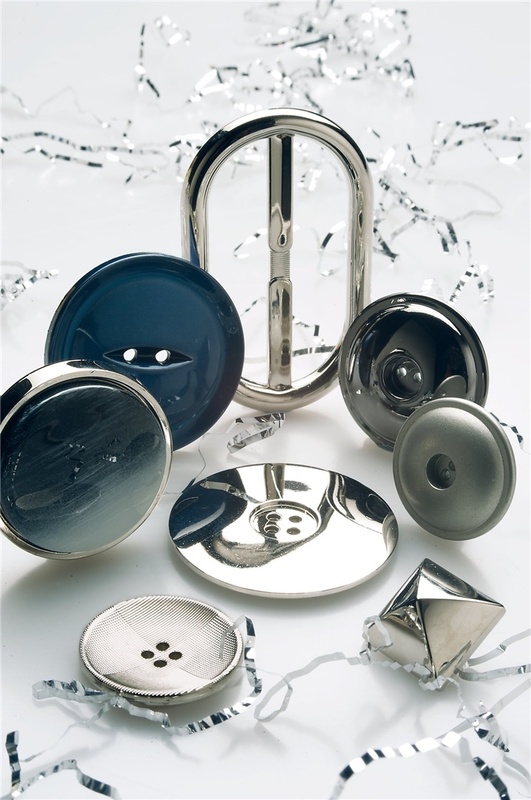 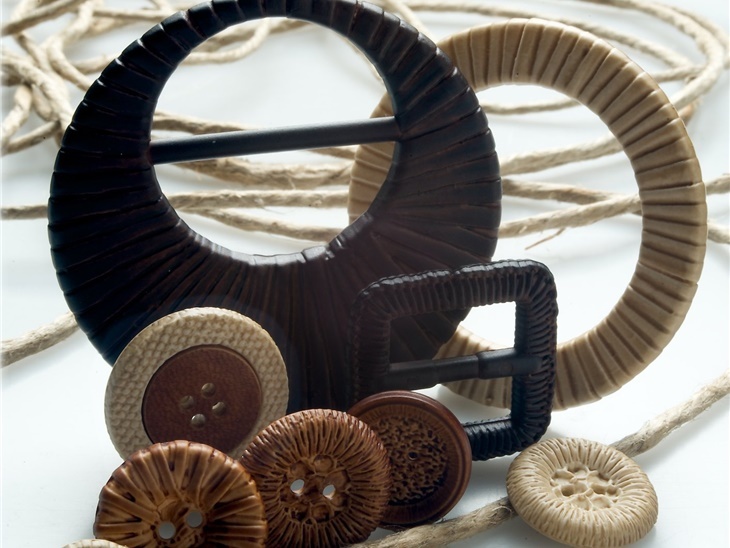 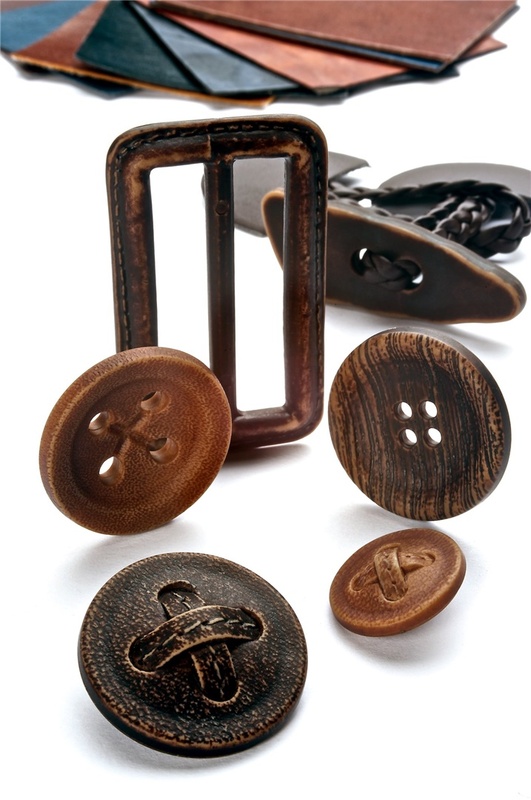 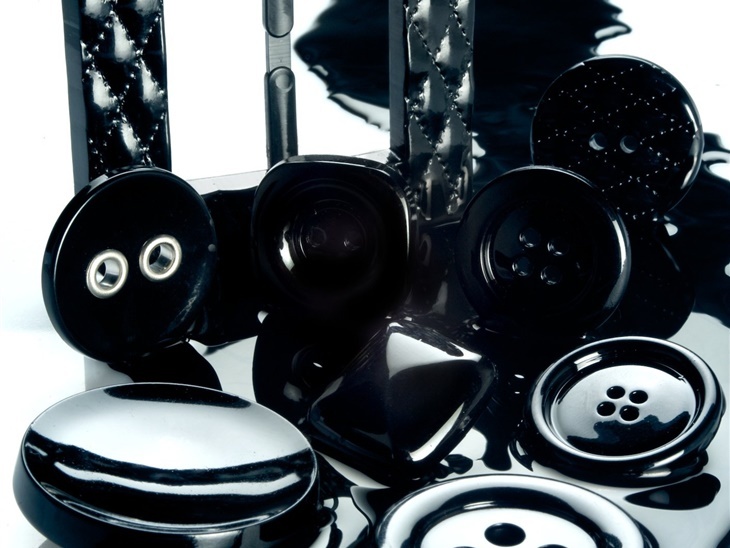 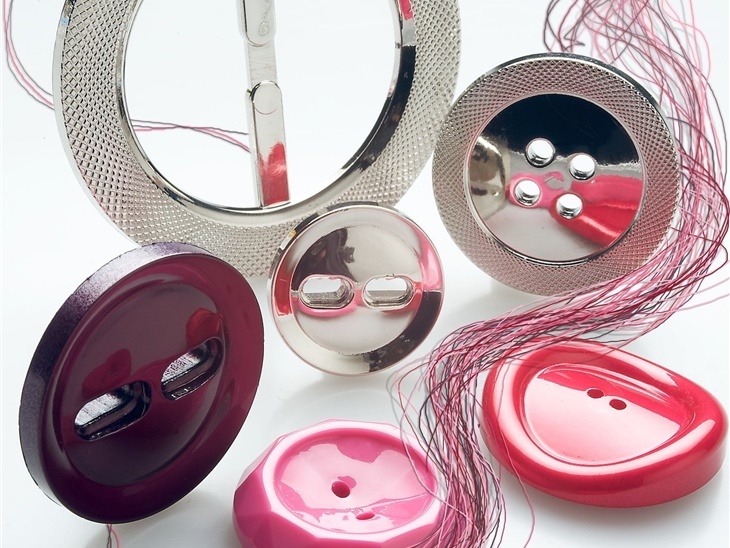 Lampa boasts years of experience in producing buttons for haute couture garments and beyond. 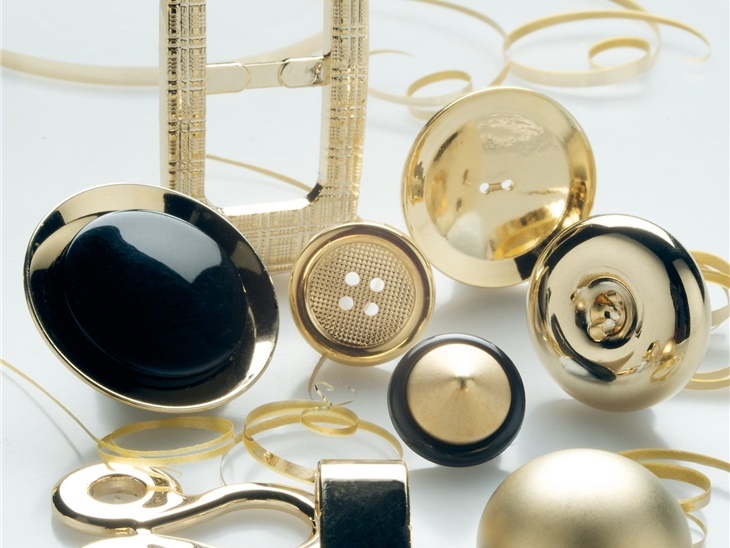 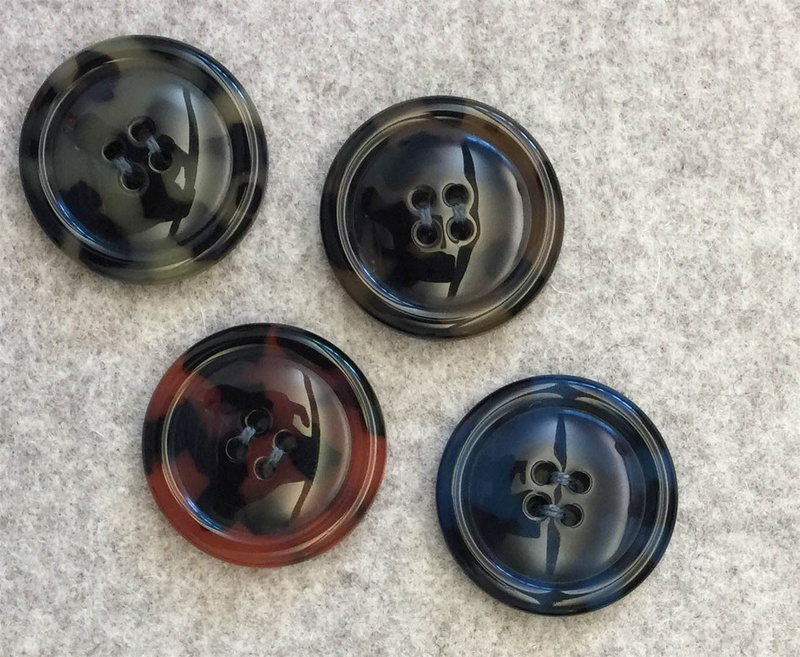 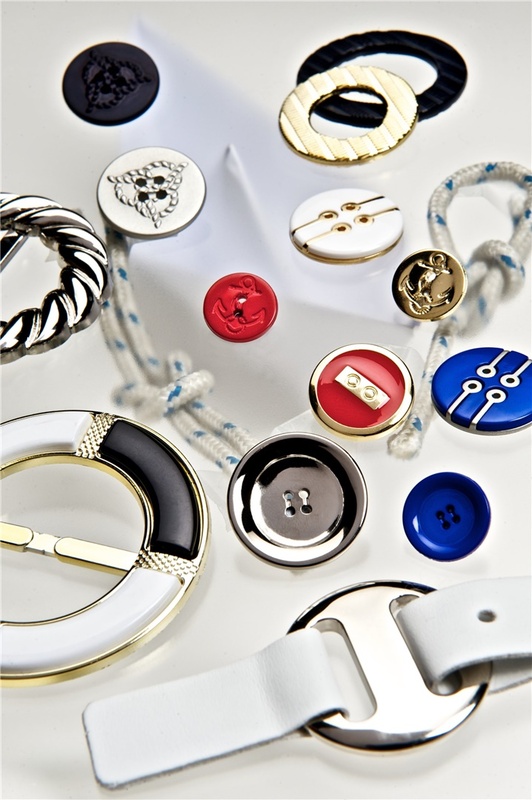 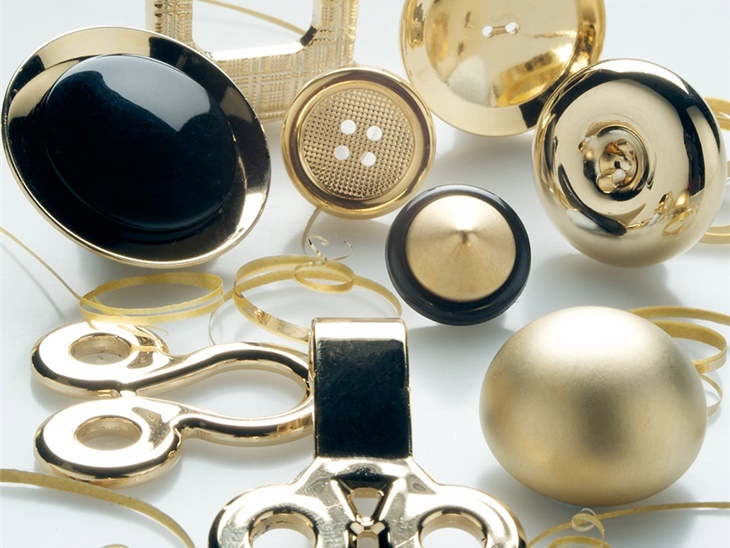 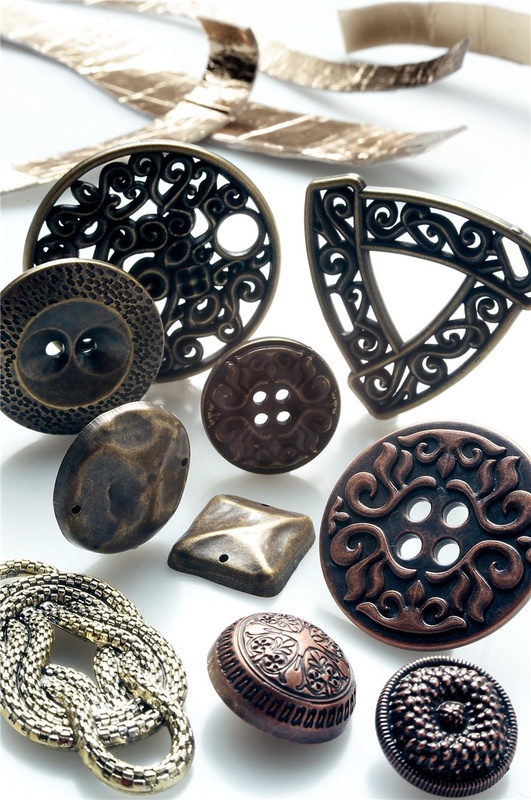 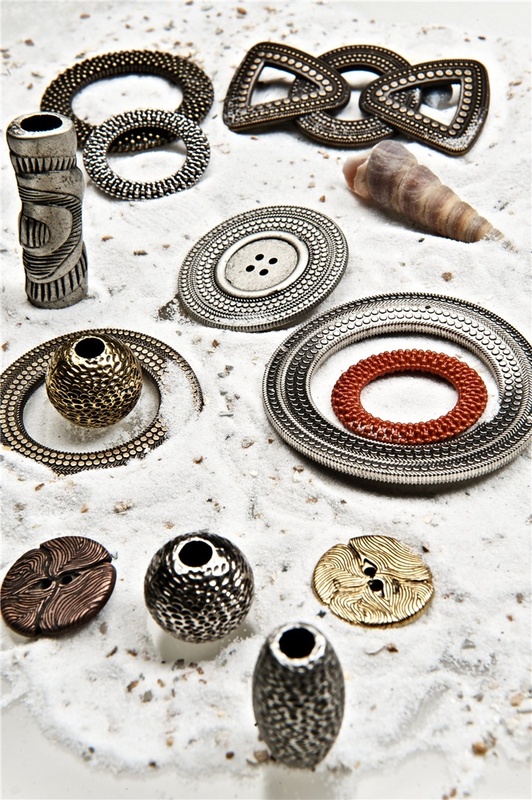 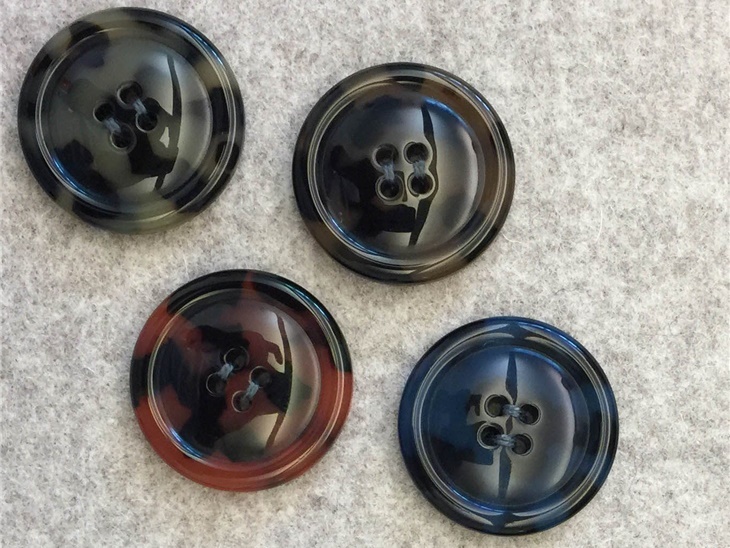 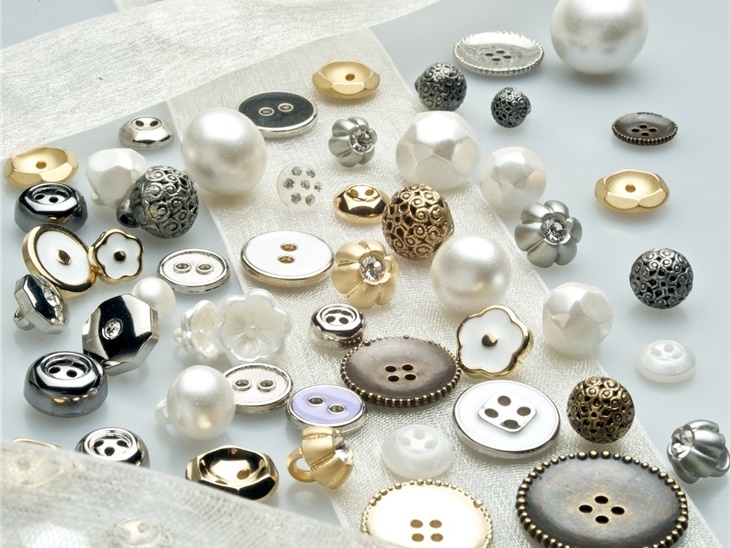 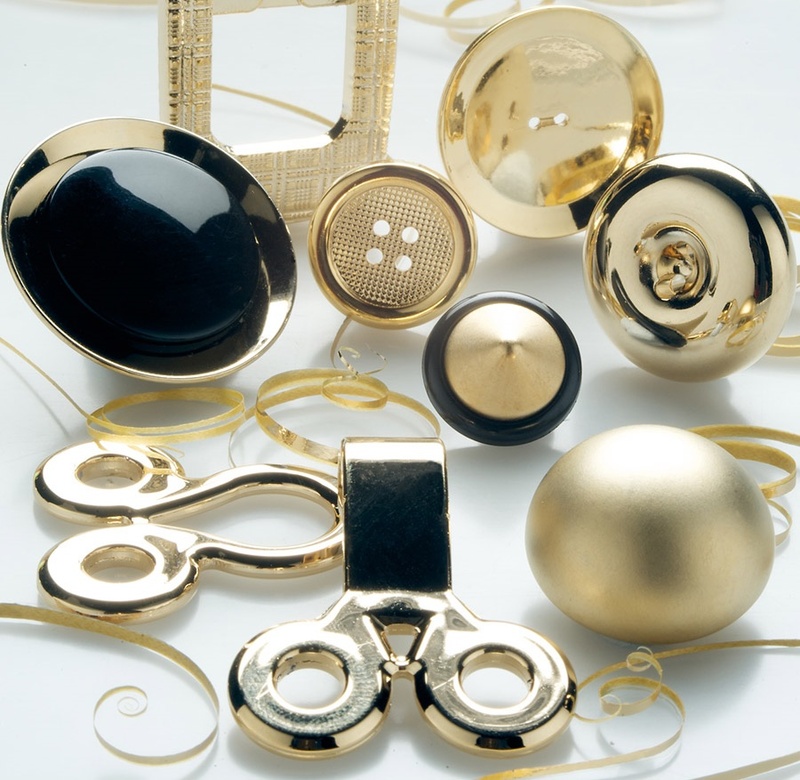 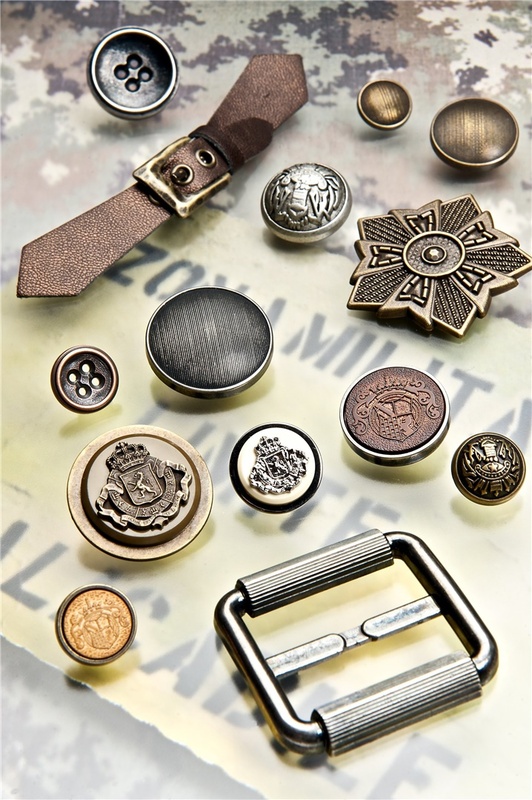 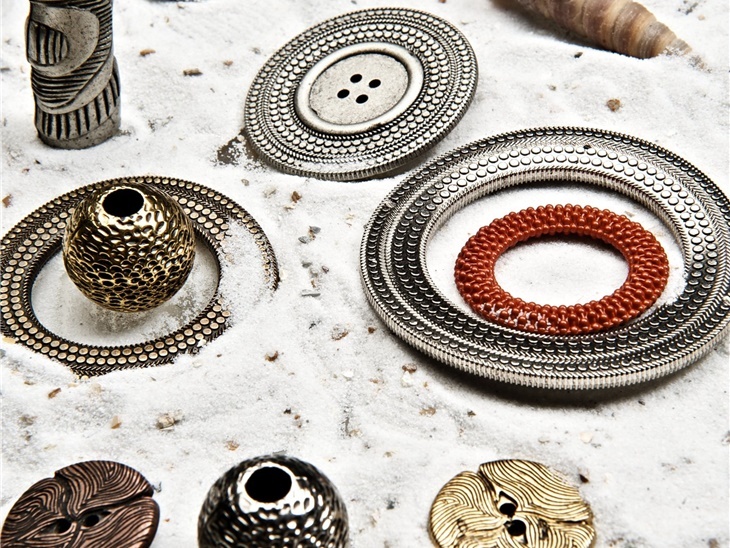 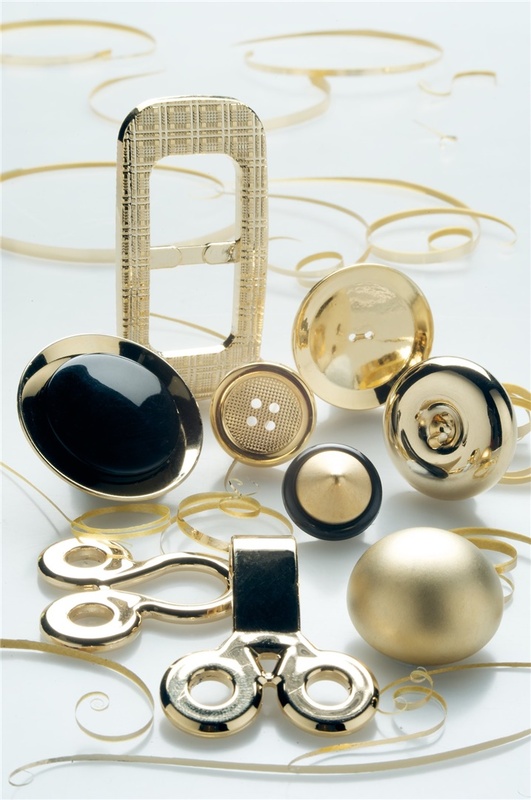 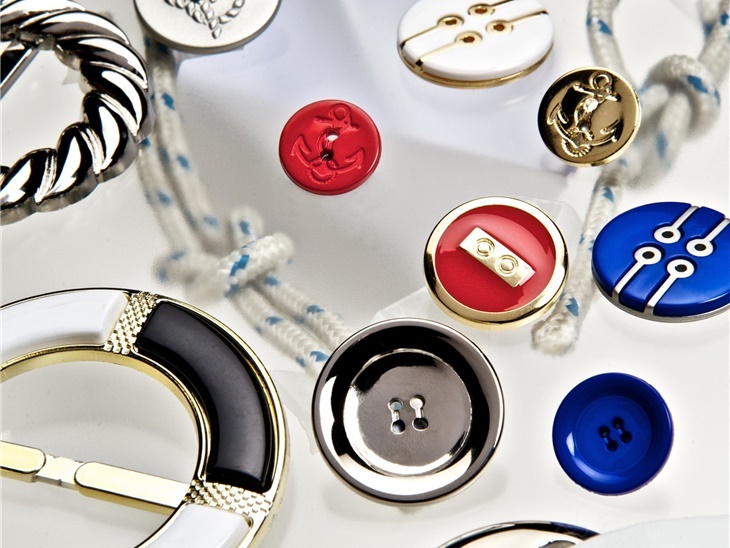 A dedicated technical department oversees the design and creation of buttons of all kinds, in deluxe or simple materials, with special finishings or more classic textures. 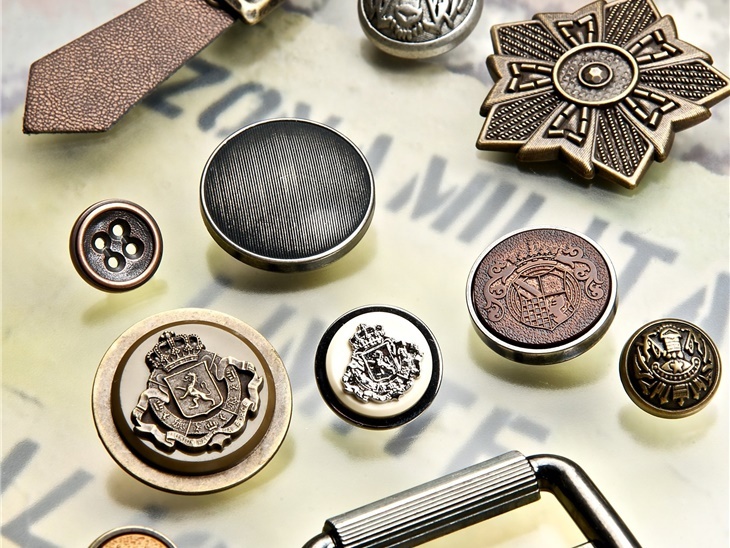 The machinery we use in our production department allows us to do customised workmanship, obtaining buttons in nylon, abs, acrylic, resins and zama, with personalised effects to give bags, jackets, trousers, tops and blouses a dash of inimitable design. 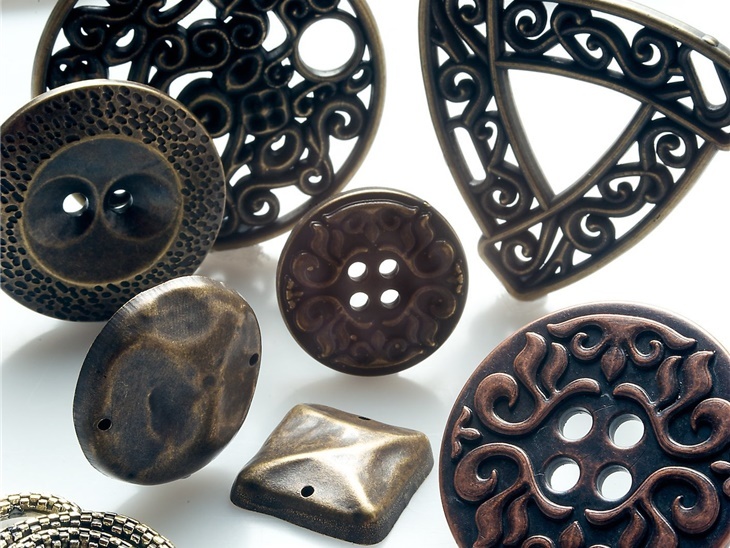 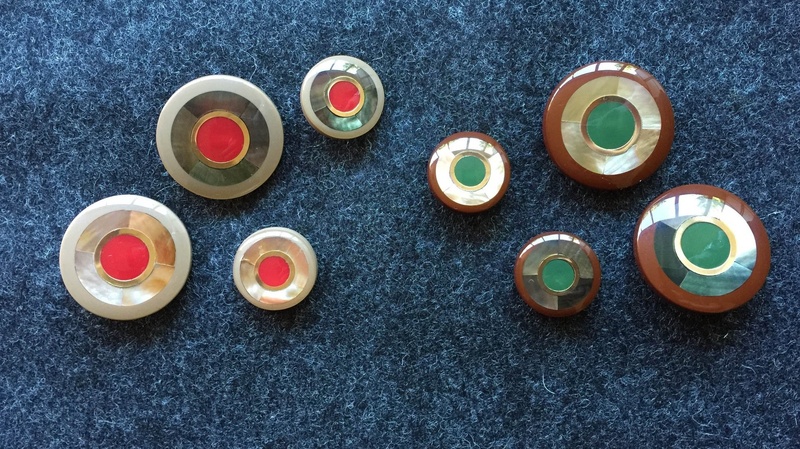 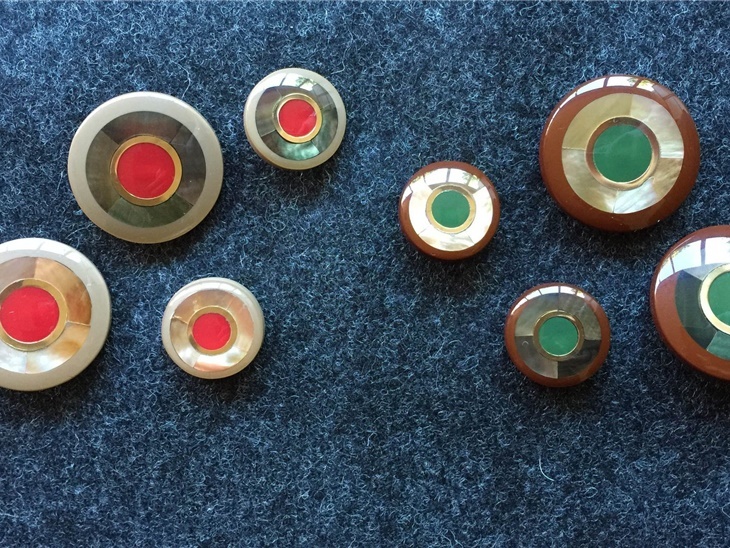 Lampa buttons are the right detail for every style: from classic and street-style, to aggressive and modern designs, to softer, more delicate ones.